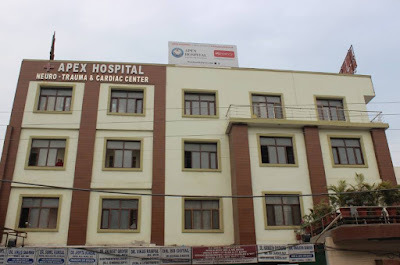 Apex Hospital Amritsar is the best hospital in Amritsar. 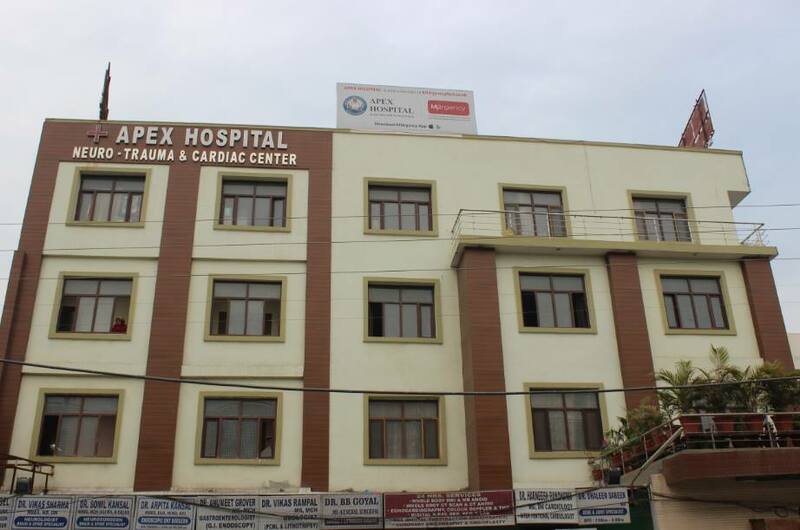 Apex Hospital Amritsar established in 1967 by Dr Harinder Kaur under the name of Dr Harinder Kaur Hospital. She has expertise in obstetrics & gynaecology.